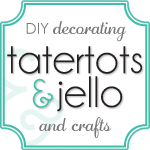 Today I wanted to share with you an easy craft for the kids to make this summer. This Tic Tac Toe Board is one I made for my Dad. I thought it would be a fun and easy game that he could play with his grandkids. 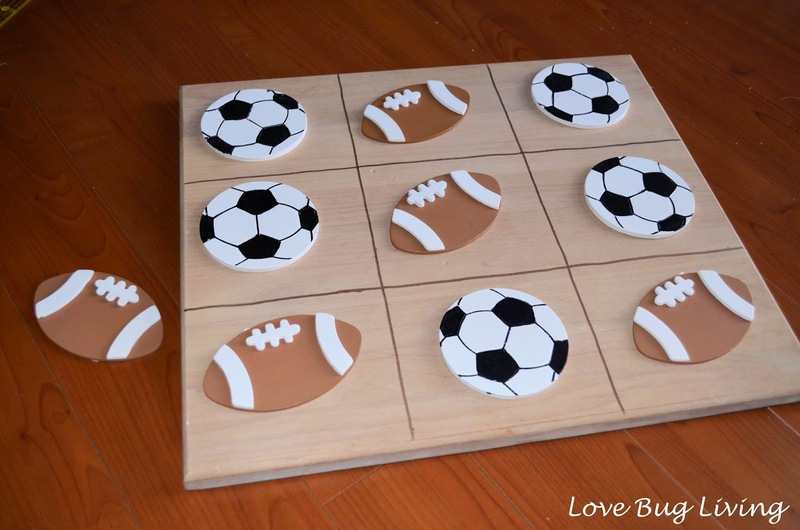 This is simple enough that the kids could make their own Tic Tac Toe game to play on a lazy summer day. You will need a square piece of wood. Mine was a spare piece we had leftover from another project. You can also find some square pieces at a craft store like Michael's. 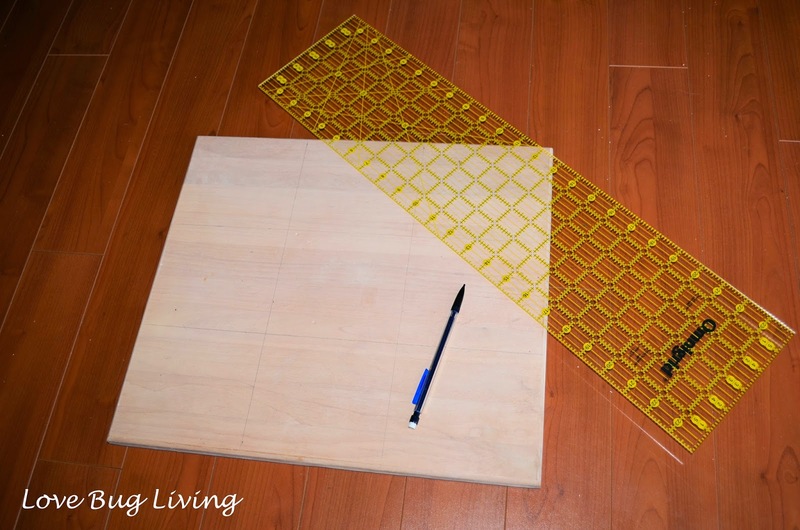 Measure the length and width of your square, making marks to divide the piece into thirds. Make your marks on all four sides. This will work even if your wood is a rectangle. Use a ruler to connect your marks, making your Tic Tac Toe lines. I made my lines in pencil. Once I was happy with how it looked, I traced over it in a copper sharpie marker. You will also need your board game pieces. If you look in the wood section of your craft store, they have these ready made wood pieces in both small and large sizes. First pick which size works best for your piece of wood. Then pick which theme you would like to use. 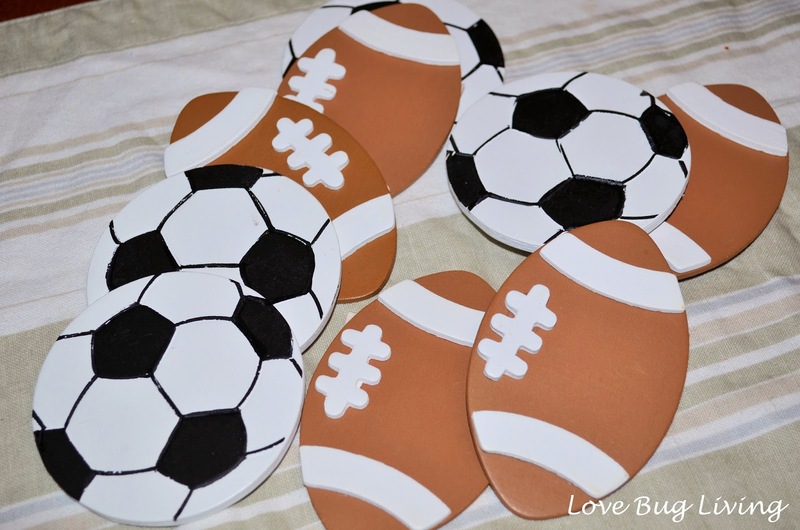 I went with a sports theme and picked the football and soccer balls. You will need five of each. There are so many cute game pieces to choose from! Now it is time to play your game. Pick your game pieces and go. I also found a small mesh bag with a ribbon tie to keep my game pieces in when we weren't playing. Don't want to lose any! Are the kids bored already? 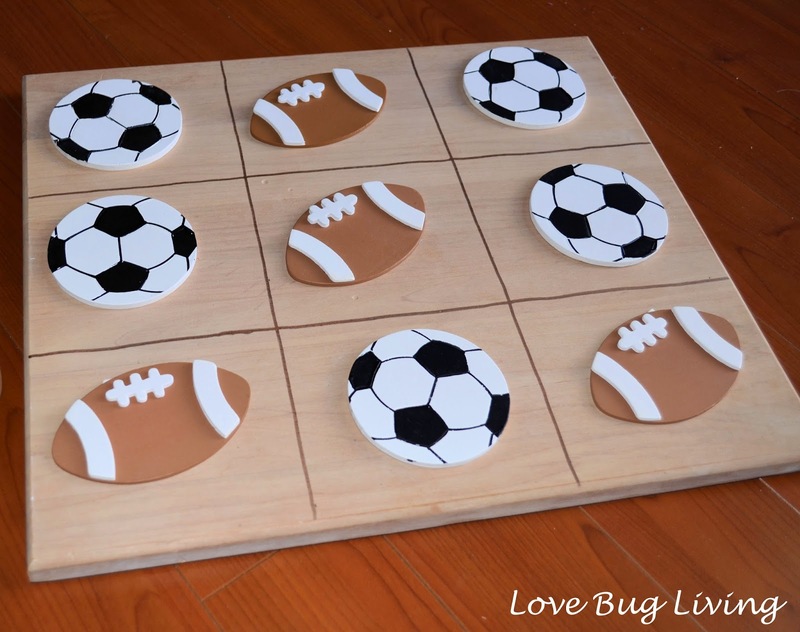 Have them make their own Tic Tac Toe Board so they always have a game to play!